Ready to sell your home but don’t want to hire a professional stager? No problem. Here are the easiest tips and tricks for how to show your home to sell it quickly. There are many steps you can take to properly stage a home yourself. However, if painting and rearranging furniture aren’t in your plans there are plenty of other ways to capture the attention and emotions of potential buyers. Listed below is a guideline for the simplest most effective ways to prepare your home for a showing. Let buyers feel a sense of welcome as soon as they arrive at the home. Be sure walkways and steps are clean and clear. Ensure that the keys are left in the lockbox. Excited buyers do not want to wait to be let into a home they are interested in! And go ahead and skip the request to take shoes off. Although the buyers are guests, you want them to pretend THEY live there. The most common offense a seller can make it to hang out around the house while buyers are visiting. The second most common is to leave the pets at that house. Be sure to leave the property and take your animals with you. It may seem like a pain to load Fido and Fluffy up into the car while showings take place, but it’s extremely important that buyers feel comfortable to roam freely without pressure or anxiety. While selling your home, we might suggest skipping the Salmon and kale dinners – just until the home is sold. Smell is a powerful factor for buyers and the last thing you want to do is turn people away from your house because of displeasing smells. You may love the smell of bacon and eggs, but not every buyer wants to enjoy the lingering scent while examining a home. Similarly, don’t go overboard on the scented candles or room sprays. This often reads as trying to cover up smells and/or turns off people with sensitivity to scents and deodorizers. Turn on every light and open every curtain to allow as much light as possible to fill the house. 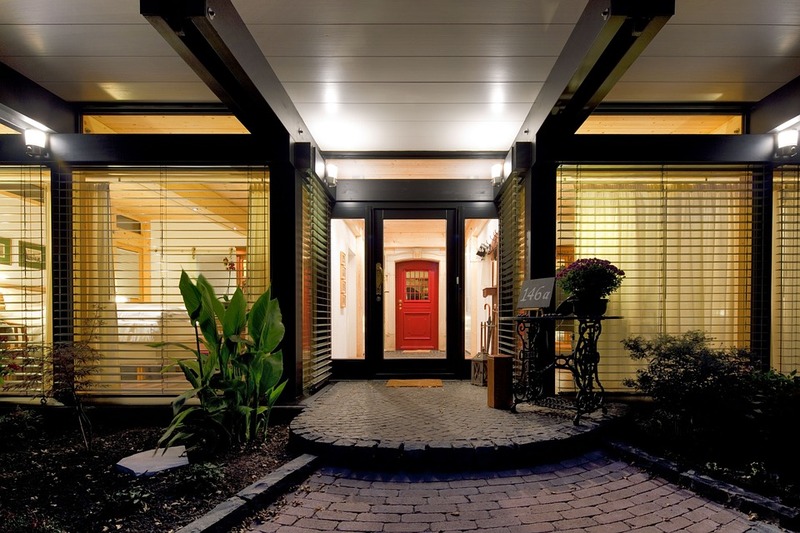 Buyers respond well to brightly lit homes that feel warm and welcoming. They are turned off by places that feel dark and dim. If using energy efficient bulbs, remember that these take time to warm up so be sure to turn them on in advance before a showing. Even without a full staging, take the tim to remove personal photos or too many family mementos. Again, the point is to let buyers experience the home as if they will be living there. They don’t need any distractions or reminders that they don’t. While home staging can help present your house in its best possible light, there are plenty of ways to get ready for a showing in short notice. If you’d like even more tips or want to talk with an experienced agent about preparing your Nashville home to sell, call DeSelms Real Estate today at 615.550.5565!